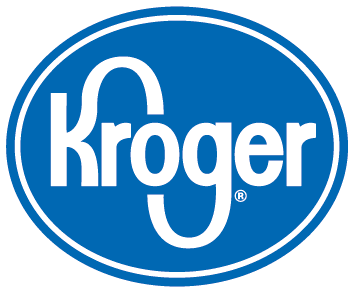 The winter season of Pistons Academy basketball, presented by Kroger, officially started last week as several of the boy’s divisions completed their league drafts. Players in the Rookie, Prep and College Divisions each participated in scrimmages and drills in front of league coaches and administrators. The Pro Division draft will take place on Saturday, January 26th. 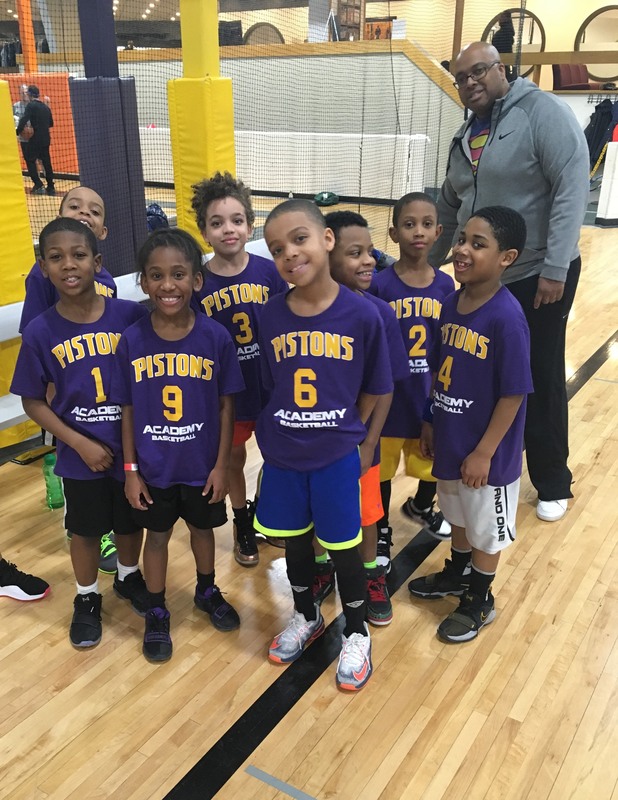 “This will be our largest winter league ever in Southfield & Birmingham and it could not have gotten off to a better start,” said League Director Bryan Bollin. “As always, we have a great group of kids and parents and we are looking forward to revealing the teams and opening-week schedules in just a couple of days,” he continued.